Dementia is defined as a general term for memory loss and mental abilities that are severe enough to interfere with activities of daily living. These signs and symptoms are caused by actual physical changes in the brain. 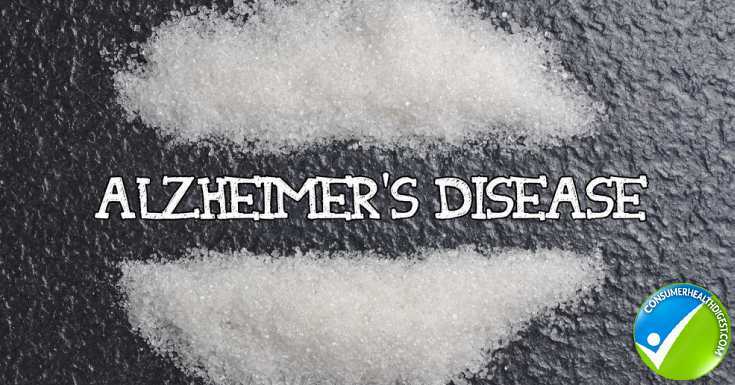 To be clear about dementia and Alzheimer’s disease, Alzheimer’s disease is a form of dementia, but it is specifically diagnosed by slow progression of brain disease. This disease is marked by deposits of the protein fragment beta-amyloid (plaques) and twisted strands of the protein tau (tangles) in addition to nerve cell damage and tissue death in the brain. In some cases, the symptoms of dementia can be reversed with lifestyle changes and healing, and in other cases the progression of dementia is unavoidable, but it can be managed and slowed down through nutrition and lifestyle. Simply playing games, or puzzles daily is one strategy or learning a new hobby, language or obtaining a degree is another strategy. Maintain a social life and exercise regimen, both produce hormones that fight dementia. Join social groups like book clubs, bible studies, hiking club, golf groups, etc. Set a goal of 30 minutes per day of activity that raises the heart rate and produces a thin layer of sweat. Vitamin D acts like a hormone in the body regulating your immune system, insulin levels, and metabolic function. It is one of the top vitamin deficiencies in the United States. It is ideal to get levels officially tested by your doctor because those with darker skin tones filter more out and need a higher dosage then fair-skinned people who absorb more vitamin D from the sun. A general recommendation is 1000 IU per 25 pounds of body weight. Avoid smoking and binge drinking. Smoking has several health risk, and one of them is increased the risk for dementia due to a higher risk of hypertension and stroke. Binge drinking or excessive drinking also increases the risk of dementia due to the toxic levels that are not filtered as quickly through the liver and blood. Although moderate alcohol consumption specifically wine has been shown to have protective effects in the brain as we age. Nutrition is truly the foundation of our health and vitality. 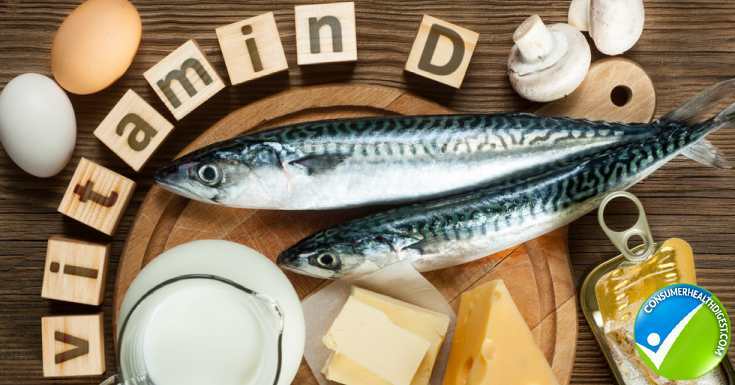 Consuming a diet that is rich in quality protein, high in fibrous vegetables, fruits, omega 3 fatty acids and unprocessed grains can delay and prevent dementia completely. The brain is comprised mainly of fat, and it needs fat to function at its highest level. Omega 3 fatty acids, specifically those found in wild caught salmon are great brain foods. Tufts University found that those who consume at least three servings of cold-water fatty fish including salmon, sardines, and anchovies per week were 50 percent less likely to develop dementia. It contains the omega 3 fatty acids docosahexaenoic acid (DHA) and B vitamin and vitamin D, which can also help, prevent neurodegenerative diseases. Walnuts are also an excellent source of dietary fats and antioxidants that help promote a healthy brain. Specifically unsweetened cocoa contains flavonoids that increase blood flow to the brain. This helps offset the negative effects of reduced cerebral blood flow to the brain that happens to those who suffer from dementia. Adding unsweetened all natural cocoa to your shakes or baked goods can help increase consumption of this healthy form of chocolate. Avoid mainstream chocolate named brands that have added sugars and harmful inflammatory oils like hydrogenated oils, which are also referred to as trans fat. Higher quality chocolates are labeled as 70% or more dark chocolate. 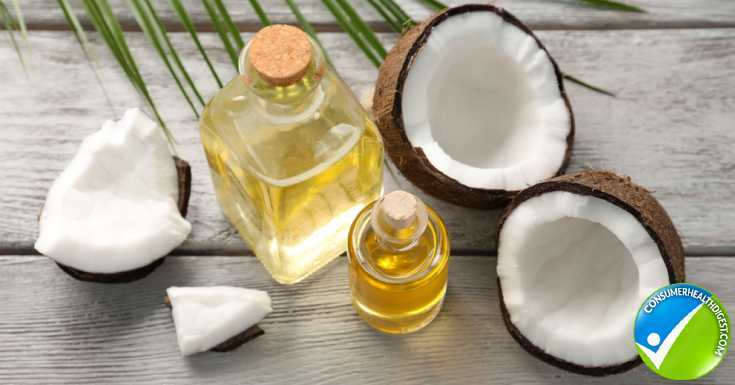 The University of Oxford has a study that suggests coconut oil has temporary relief for Alzheimer’s and Dementia patients. The results may only be short-term for those who have Alzheimer’s disease, but the quality of life improves with these improvements. The research shows that the ketones or byproducts of the fat breakdown in the body play an important role in the health of the brain. When these ketones are present, there is a major improvement in cognitive function. Adding coconut oil to coffee, oatmeal or even to cook with are simple ways to get in the recommended 2 tablespoons per day. Those who are deficient in vitamin B-12 are four times likely to develop dementia according to the Oxford Project to Investigate Memory and Aging. When the blood levels of B12 are low then the homocysteine levels in the blood increase, increasing the risk for dementia. Ensure that you get enough vitamin B-12 by consuming seafood such as clams, oysters, mussels, and scallops. One serving of clams has your daily-recommended amount of mcg of vitamin B-12. Those who are deficient or measuring low for folate levels are significantly at a higher risk for developing dementia. Foods that contain folate naturally are the best sources. These foods include asparagus, broccoli, cauliflower, beans, lentils, spinach and turnip greens. Plaque buildup in the brain has been associated with degeneration of brain cells, which results in increased risk for dementia. 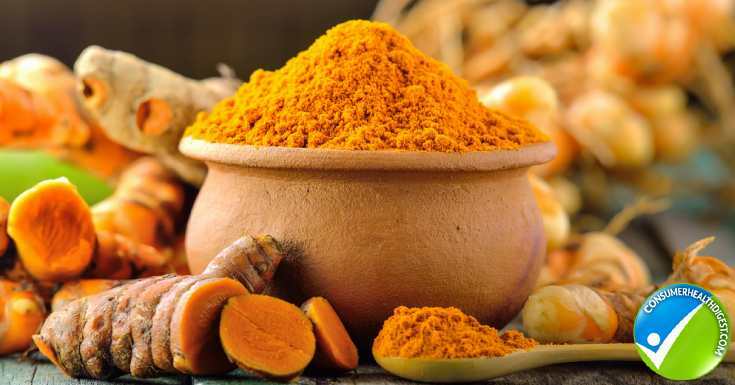 The powerful anti-inflammatory effect of curcumin, which is found in turmeric, has been shown to help remove these plaque build-ups. Ginger in it’s raw for also has powerful anti-inflammatory effects like curcumin. 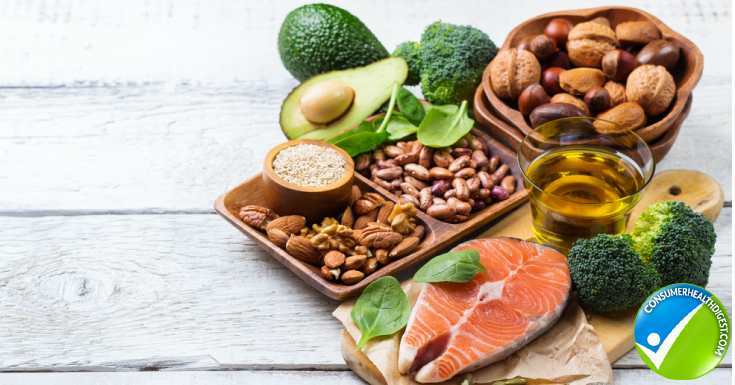 A diet that is rich in antioxidants, healthy unprocessed fats, and vitamins is the key to reducing the risk or managing symptoms of Dementia. Aim to consume 9-11 servings of vegetables and some fruits per day along with quality fats, and protein. 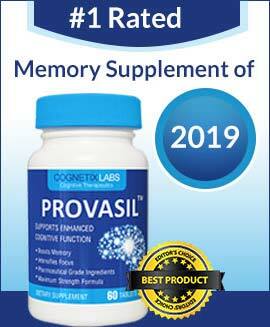 Either way you can use a brain enhancement supplement such as Lumonol which might help alleviate the symptoms of Dementia.